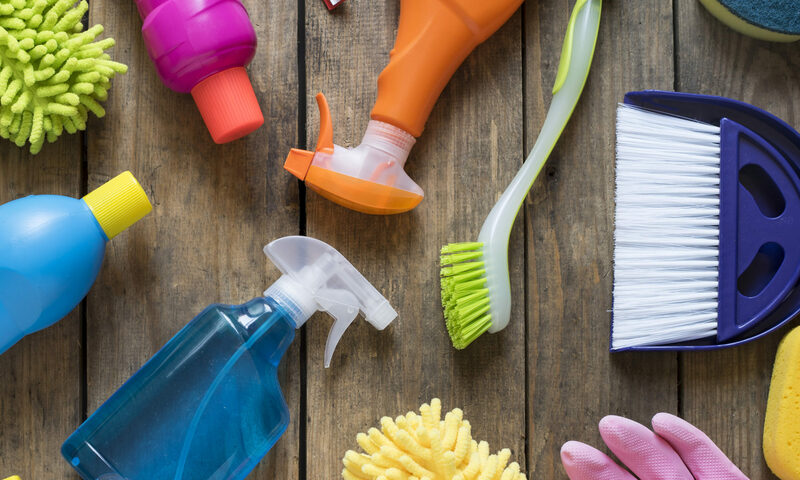 When spring cleaning or cleaning in general break down your tasks into small pieces. Start with one room or even a small section of one room. This way you can can see the progress and are not discouraged if distracted from the task. Start with cleaning just the washroom or one part of the washroom, like the mirror and sink. Seeing one part completely clean will encourage you to get back to the task of finishing if motivation is an issue. A quick tip for cleaning the washroom is to clean all the bright work first, mirrors, faucets, handles, shower heads etc. then tackle the heavy cleaning like sink, toilets, tub etc. finish with the floors.